We are the hand-raisers, the game changers. 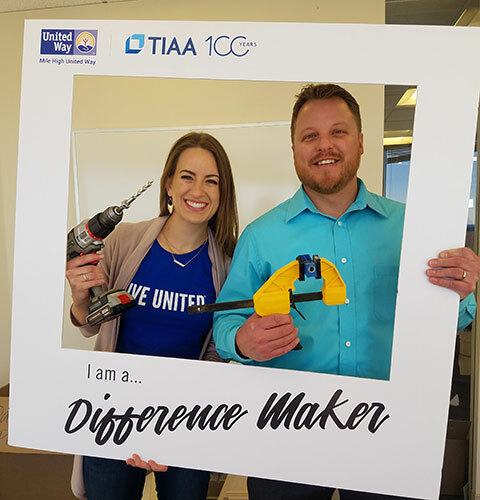 For more than 130, years, Mile High United Way has united the full force of the community to fight for the education, health, and financial stability for everyone in Metro Denver. A community united to create opportunities for all. Adams, Arapahoe, Denver, Douglas, and Jefferson Counties. We listen to every voice. 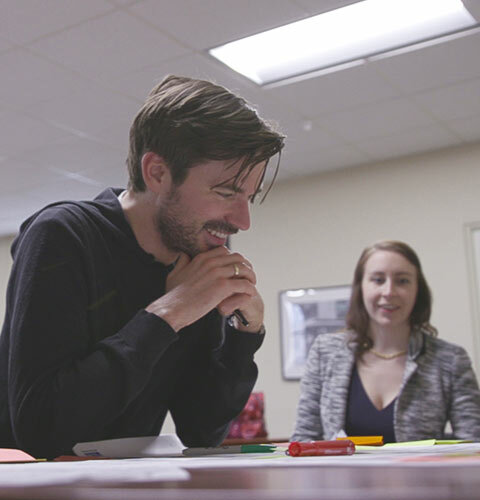 We work with the community to not only understand the most pressing local issues, but also what is causing them. This way we can develop strategies to address them now and help prevent tomorrow's. We know that not one organization alone can solve our community's toughest problems. We mobilize the people and resources needed across the public, private, and philanthropic sectors, like no one else can. We value the importance of continuous learning in order to make the very best investments and greatest impact in our community. We are a data-driven organization that exists to create a better community for all. We are champions of the community. 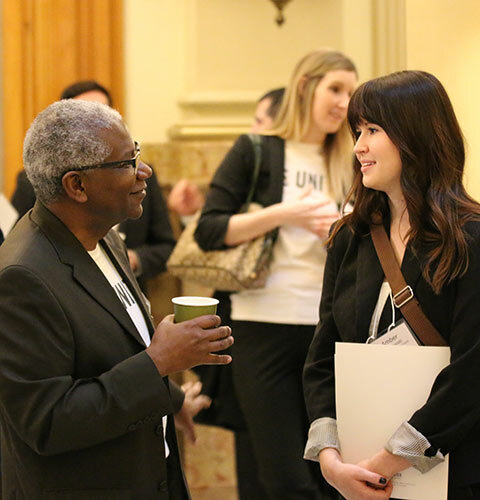 Our team is passionate about serving the community to make Metro Denver the best it can be, from helping people directly through our programs and services to working with businesses and individuals to help them engage in the community through philanthropic giving and volunteering. We are proud to be the first United Way in the world. Mile High United Way was the very first United Way in the world. A group of visionaries including a Denver woman, priest, two ministers and a rabbi, all who believed there must be a better way to meet the needs of local people, came together on October 16, 1887, and formed what is known today as Mile High United Way. 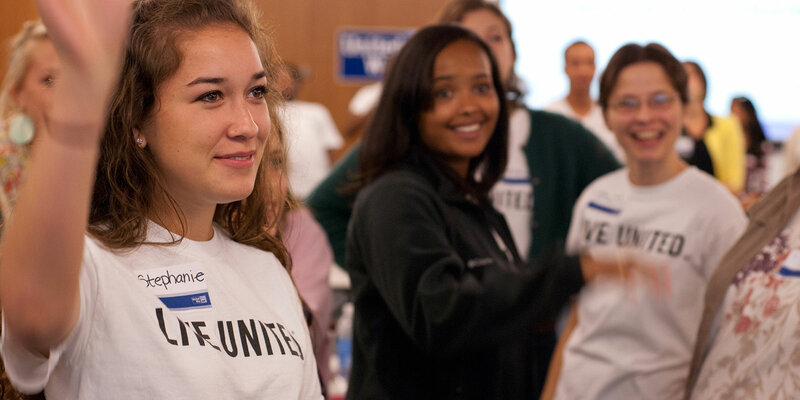 Today, United Way has 1,800 local chapters across the globe.